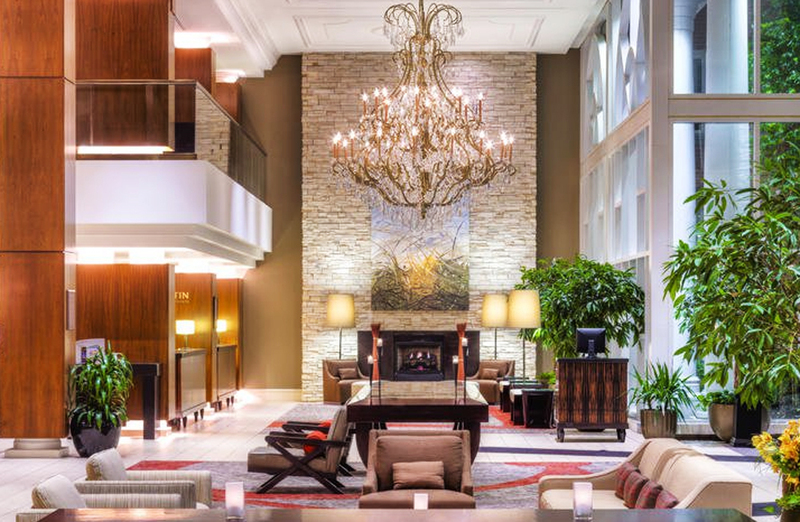 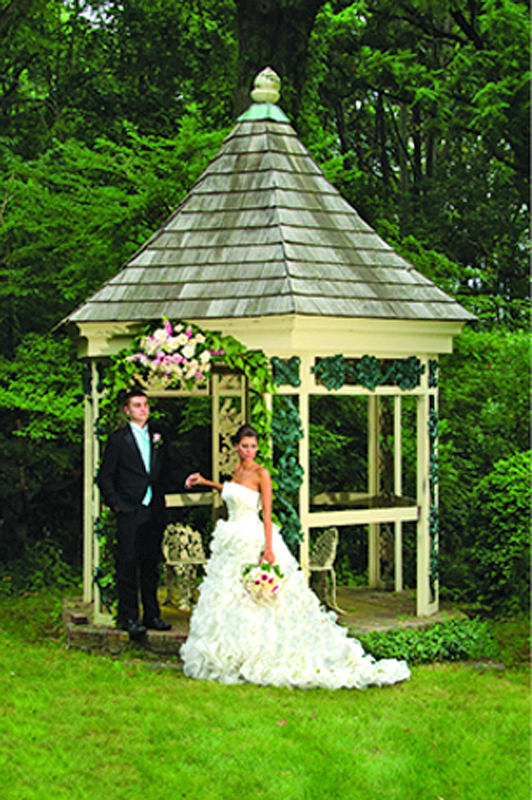 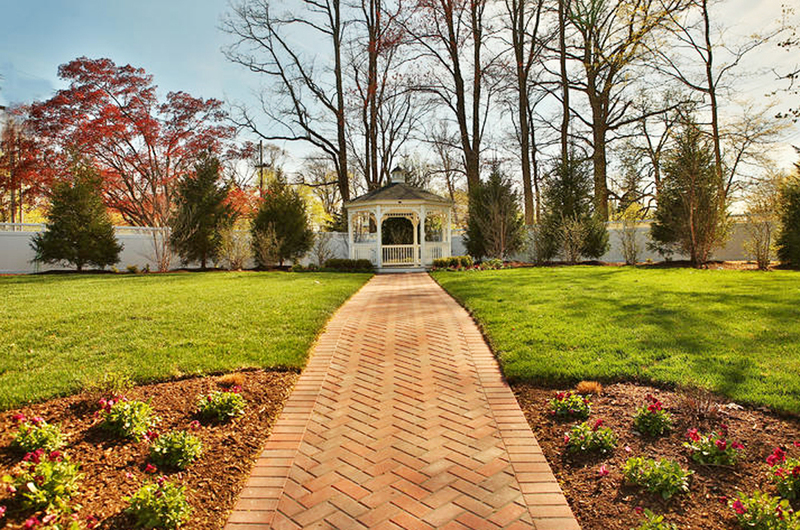 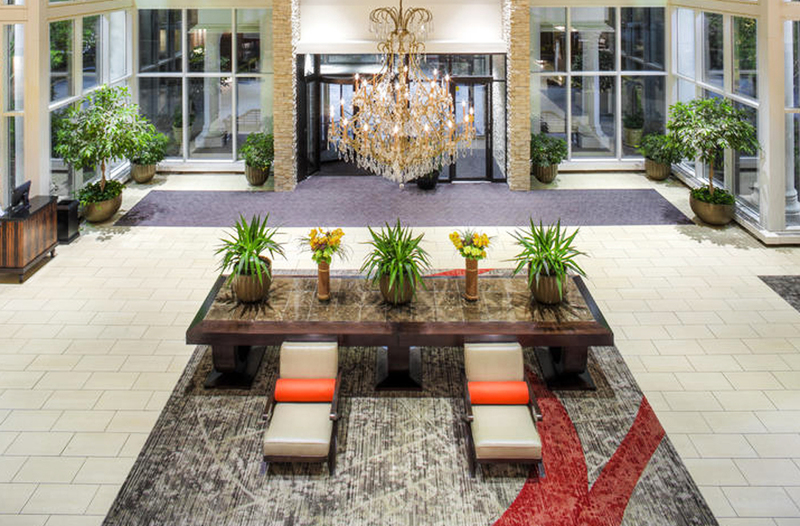 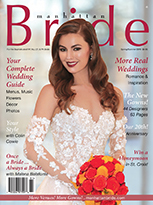 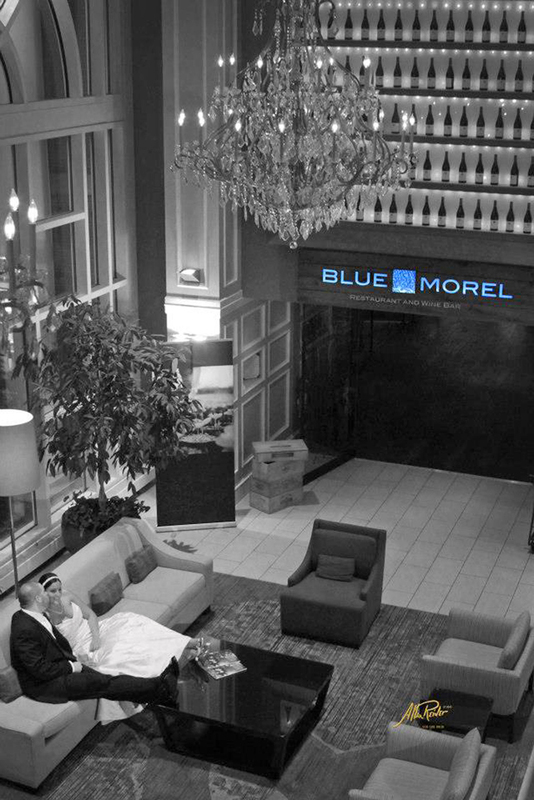 Whether you're planning an intimate affair or an extravagant celebration, our contemporary Morristown wedding venue will accommodate you and your guests with style and sophistication. 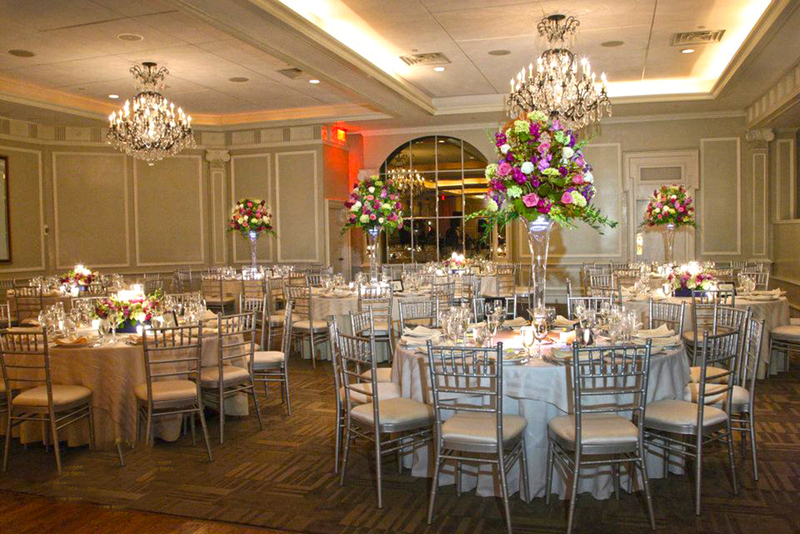 From our two beautiful ballrooms to our outdoor poolside patio and acclaimed restaurant, The Westin Governor Morris offers elegant choices to suit your personal wedding vision. 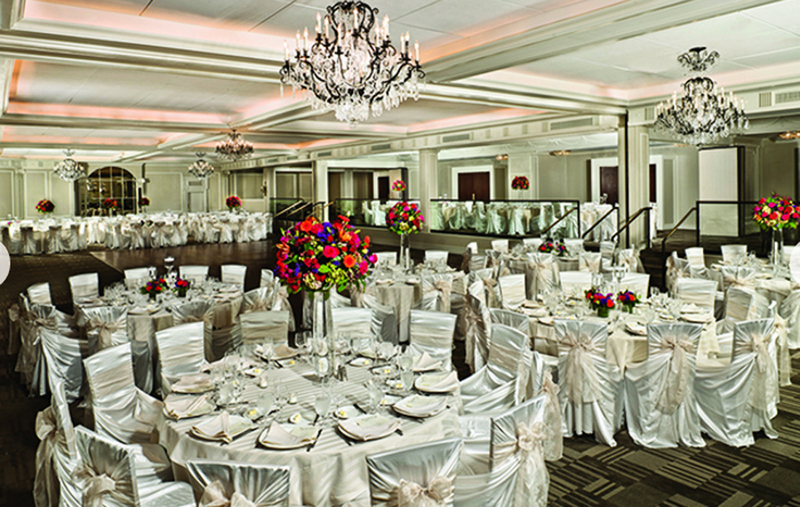 The spacious and contemporary Governor's Ballroom is perfect for a grand event. 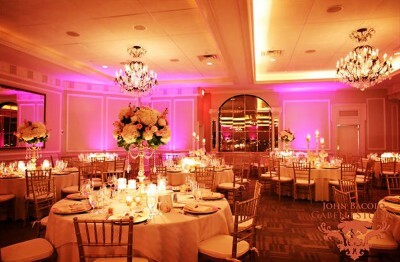 With French doors leading to a promenade overlooking our striking lobby, the impressive two-tiered ballroom welcomes 400 guests for dinner and dancing, 600 for reception only, and can easily be divided for a more intimate setting. 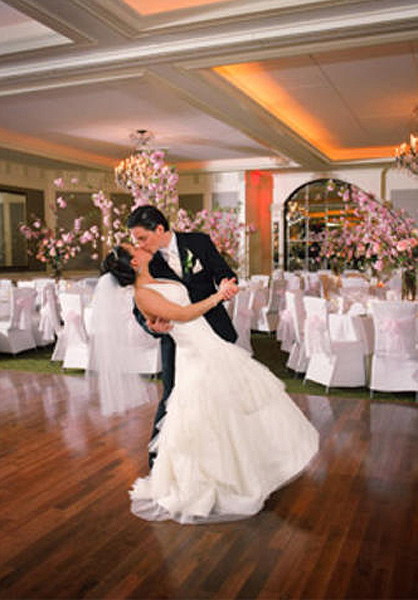 The State Ballroom features panoramic windows with an inviting view of our lush grounds. 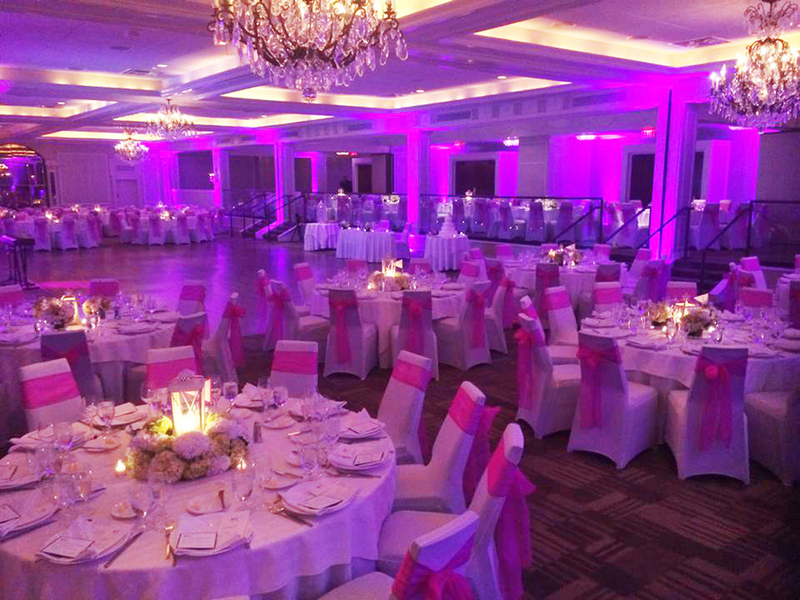 This ballroom is ideal for intimate affairs, accommodating up to 100 guests with dancing or 200 for reception only. 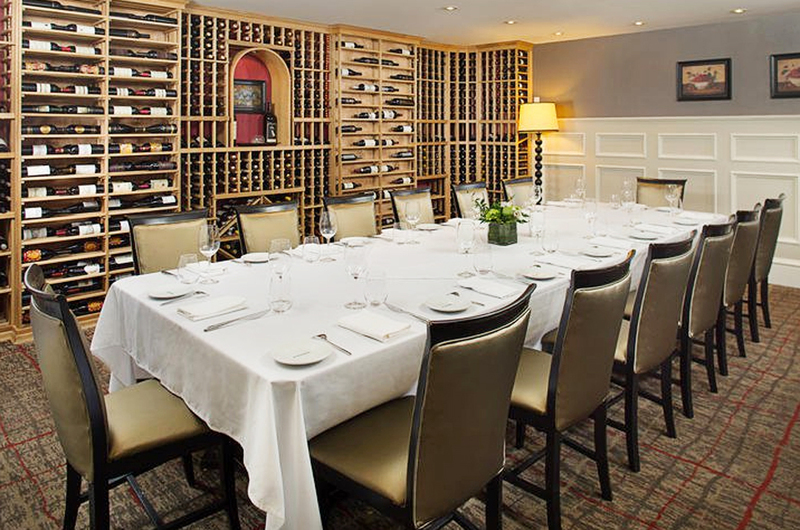 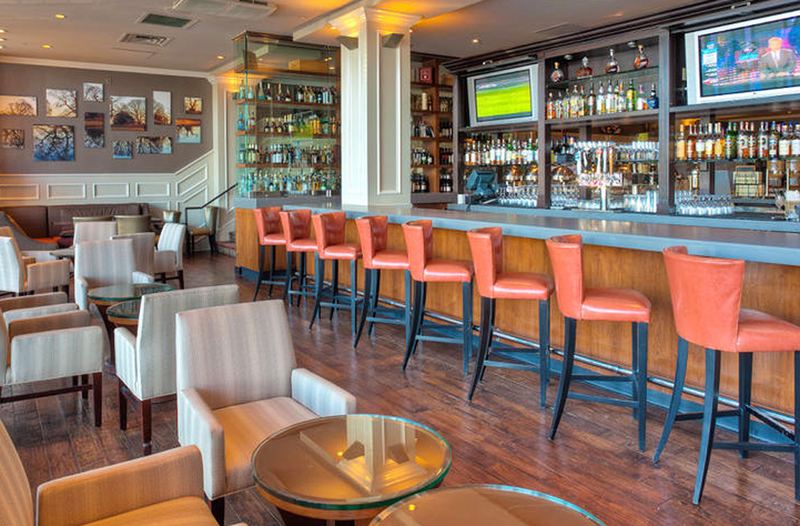 It's also a great option for a farewell brunch as your wedding weekend draws to a close. 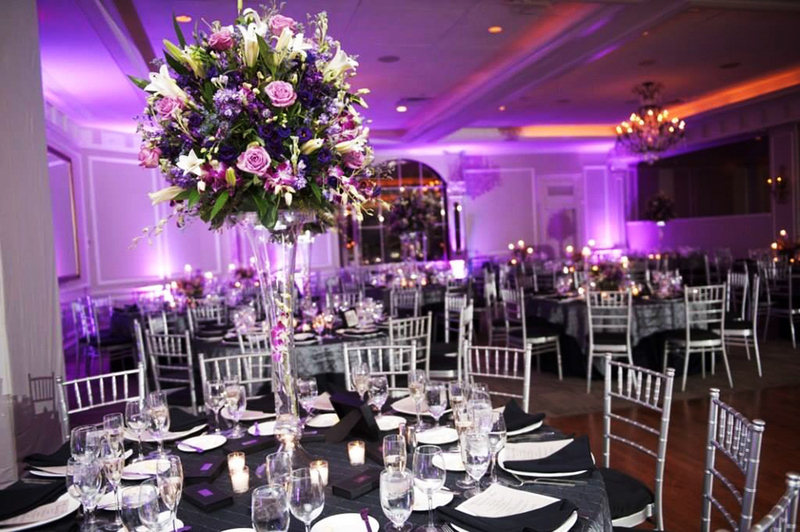 Our award-winning Executive Chef, Thomas Ciszak, can design special wedding menus for you and your guests. 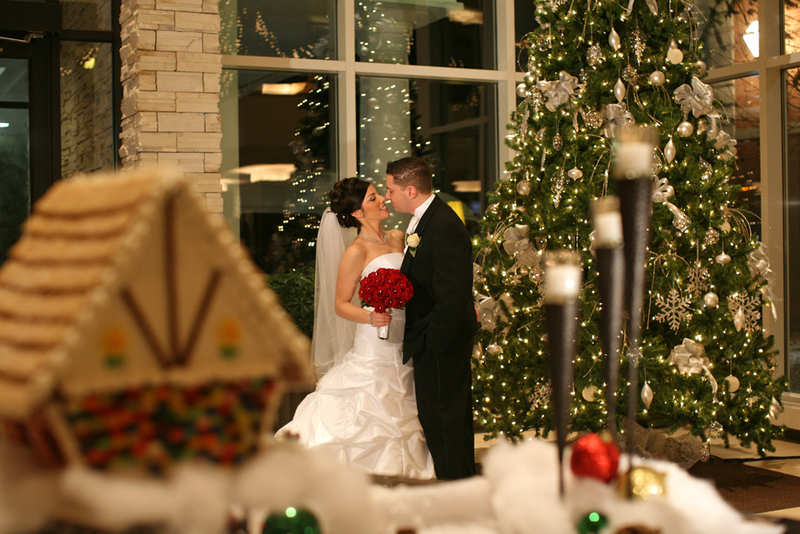 Our wedding specialist will work with you to customize your wedding menu, ensuring your magical day is exactly as your dreamed. 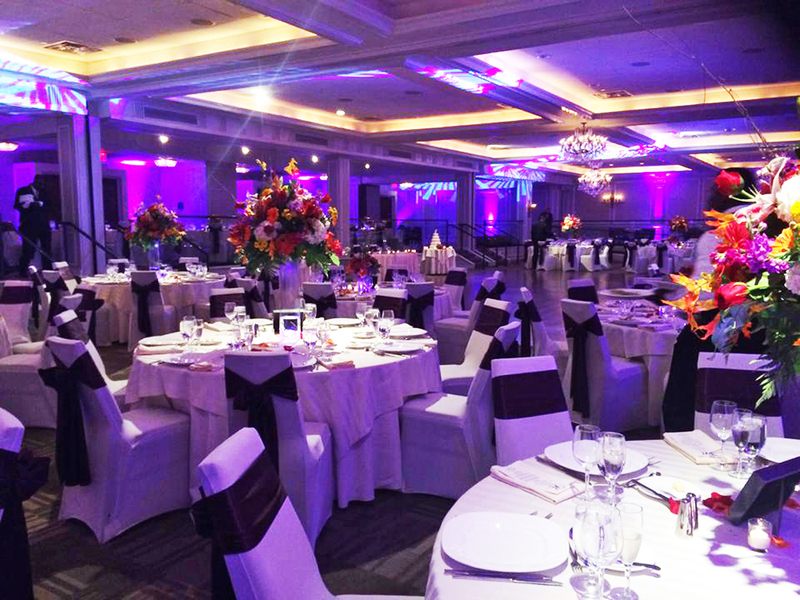 We also offer kosher catering services and can accommodate all dietary requests.